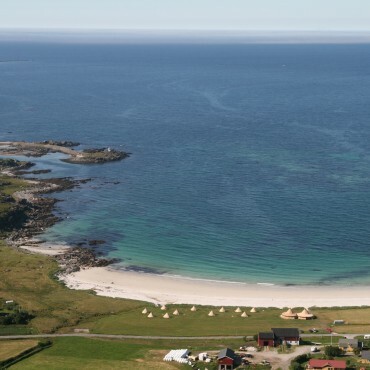 The campground is located next to a lovely white sandy beach overlooking the sea to the north and the midnight sun. We have spaces with or without electricity. Service building with kitchen, showers and toilets. 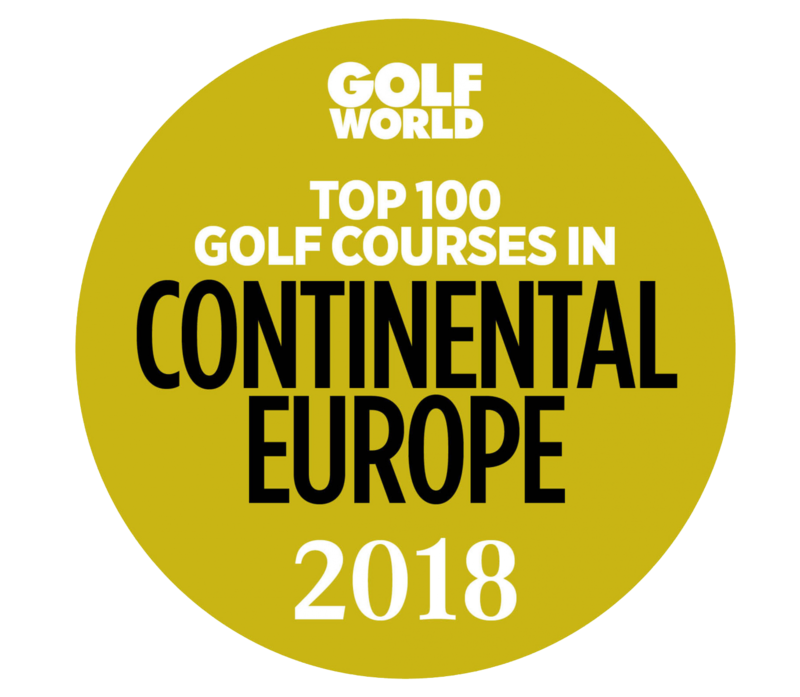 Located next to Hov Horse Farm and 600-700 meters from the clubhouse at Lofoten Links. 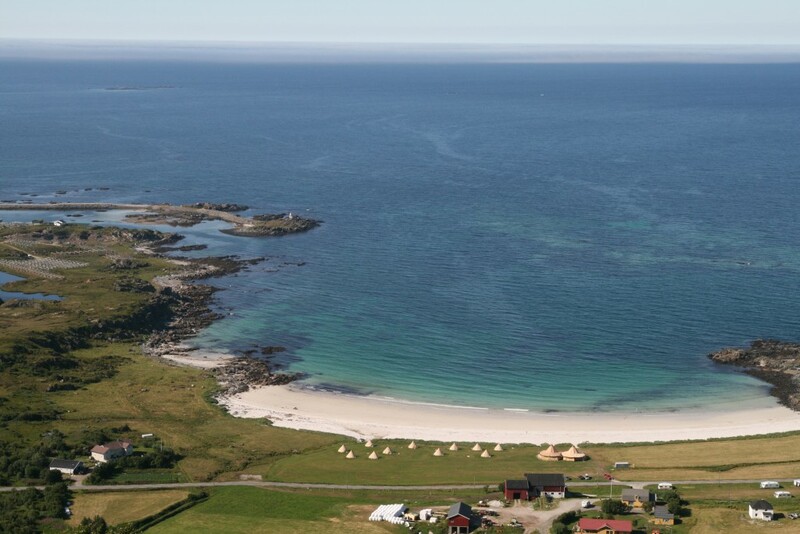 Please contact Reception at Hov Camping by phone +47 97559501 or email info@hovhestegard.no.